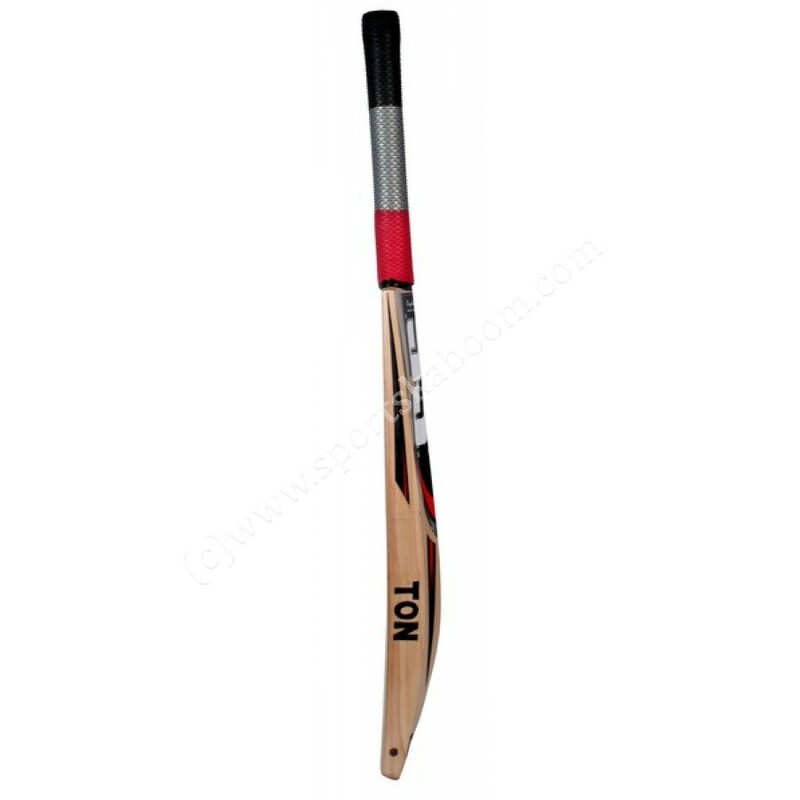 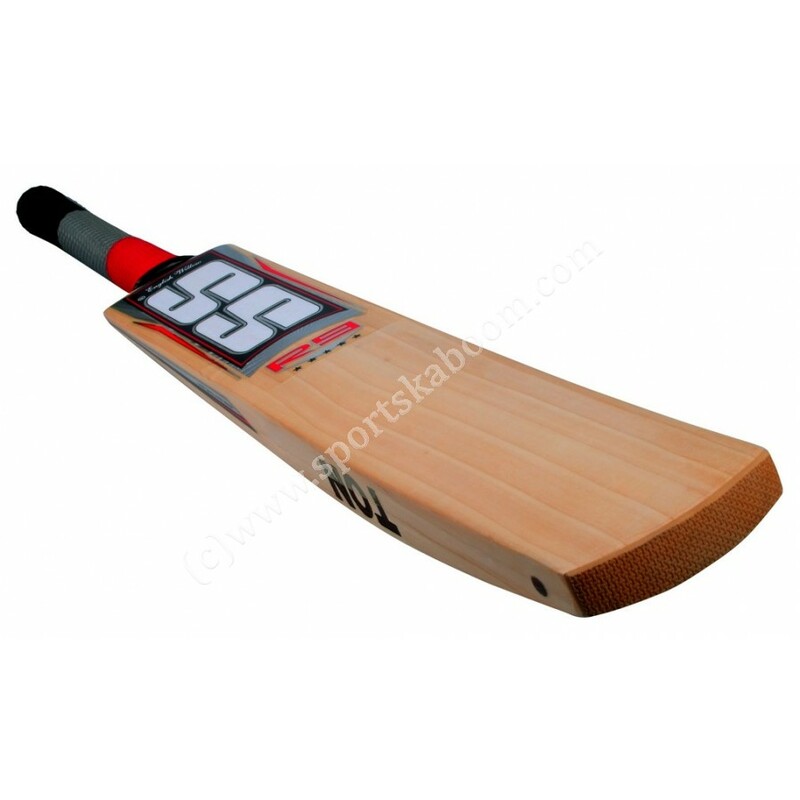 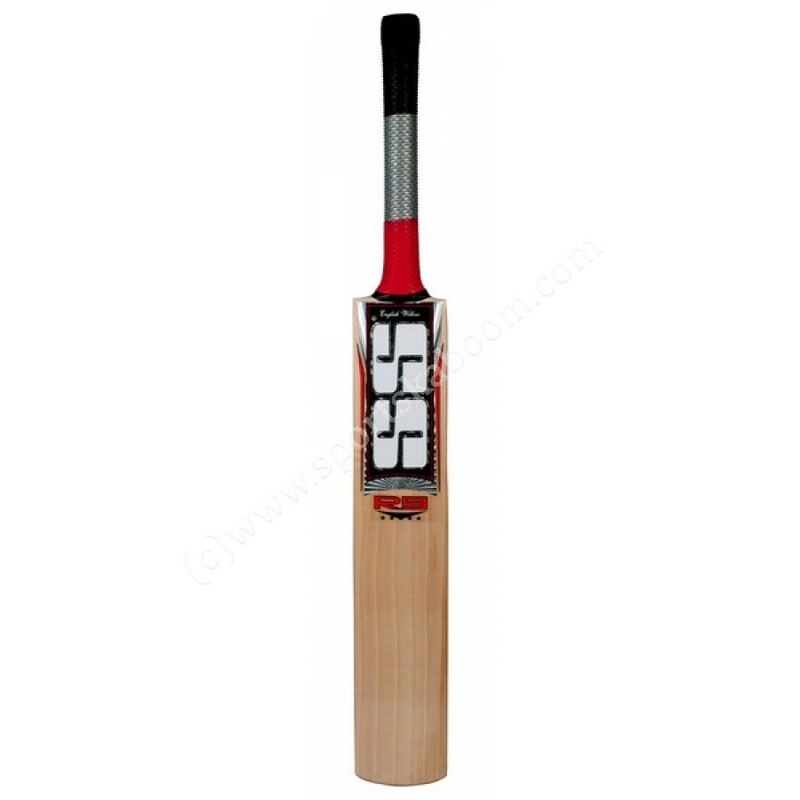 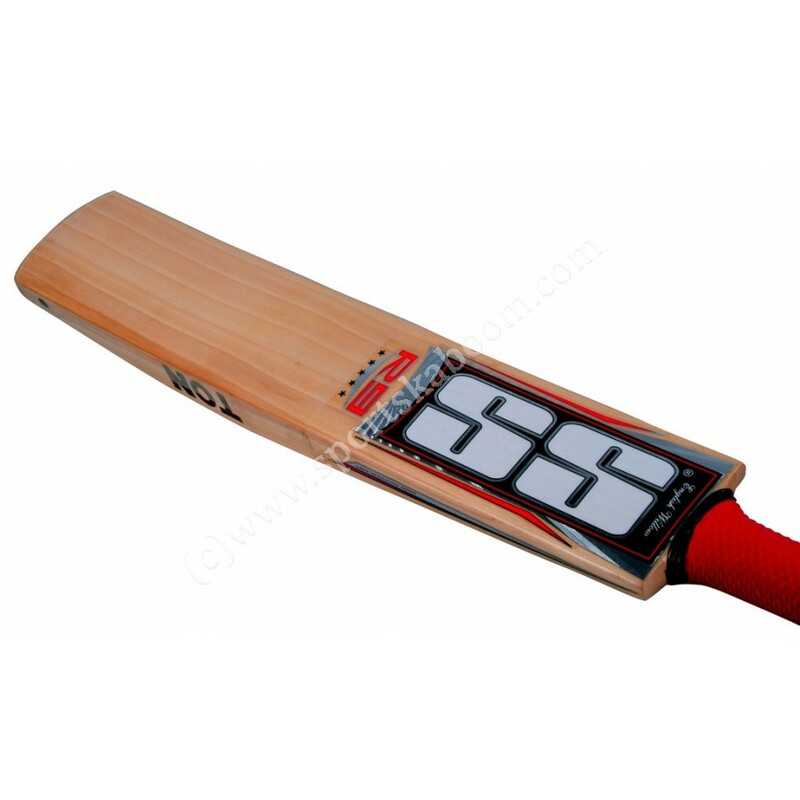 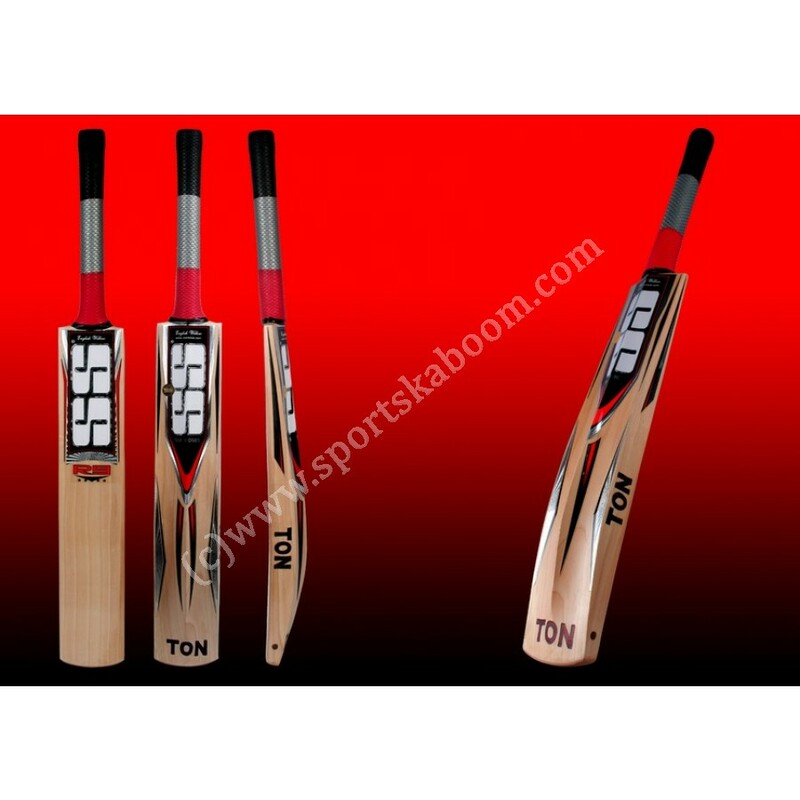 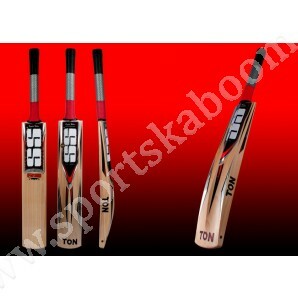 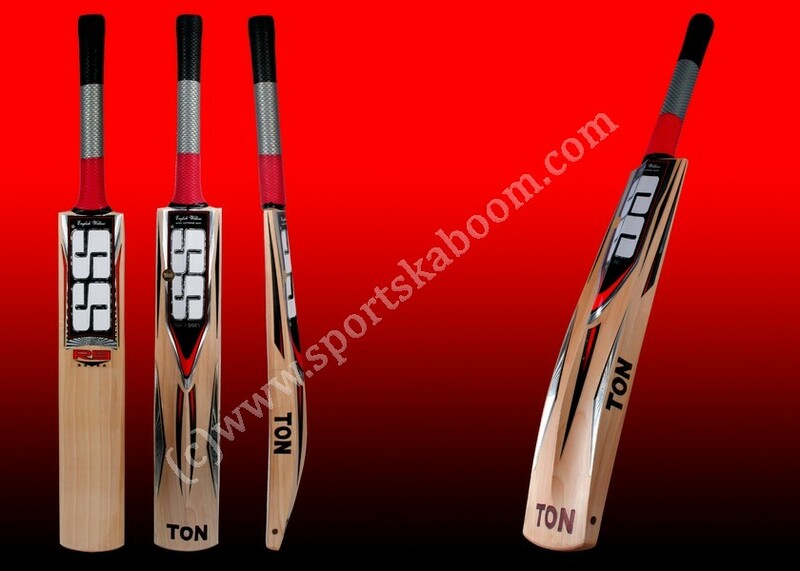 Designed in conjunction with international explosive batsman Yuvraj Singh. 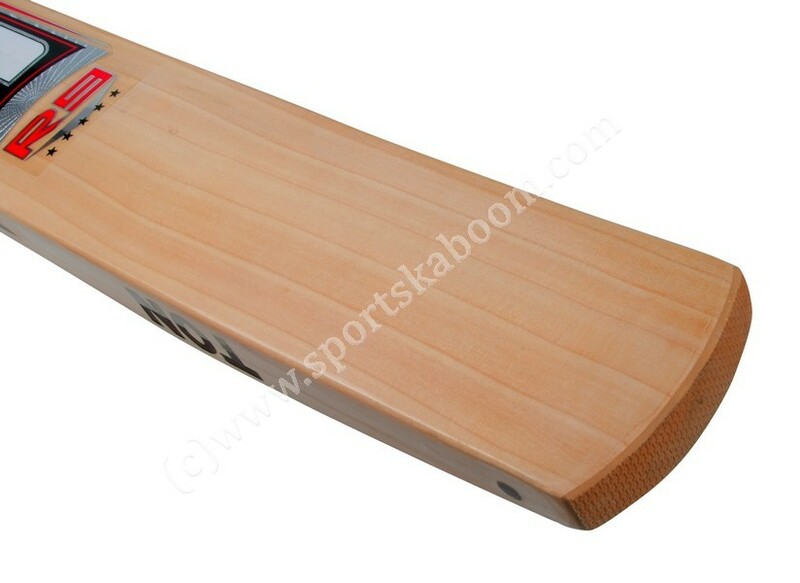 Designed to handle his dominating and aggresive strokes. 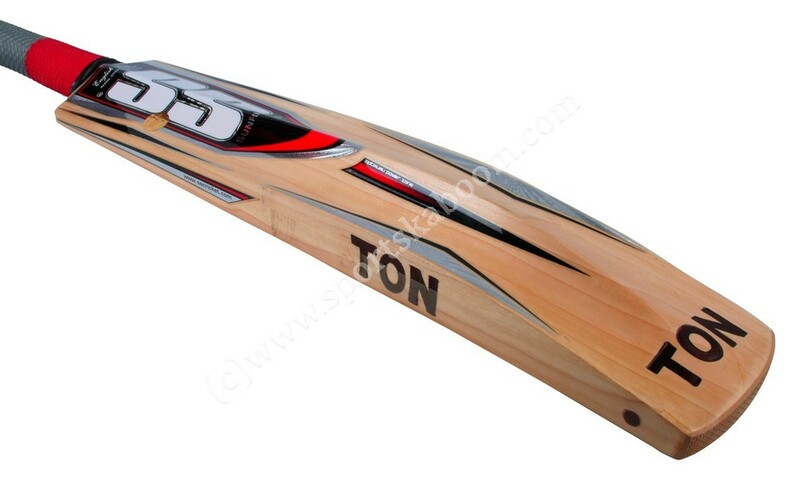 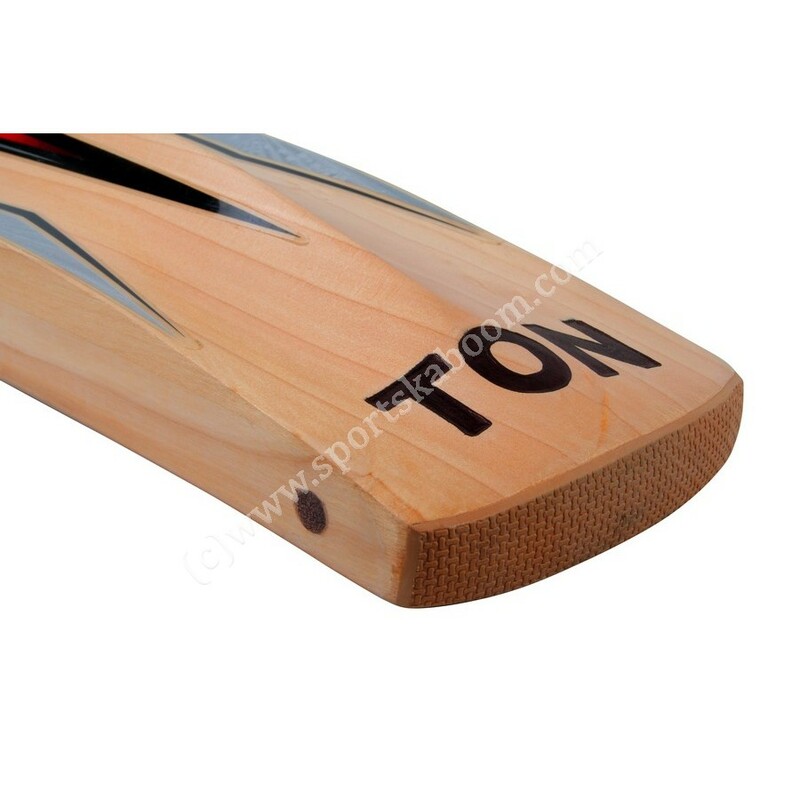 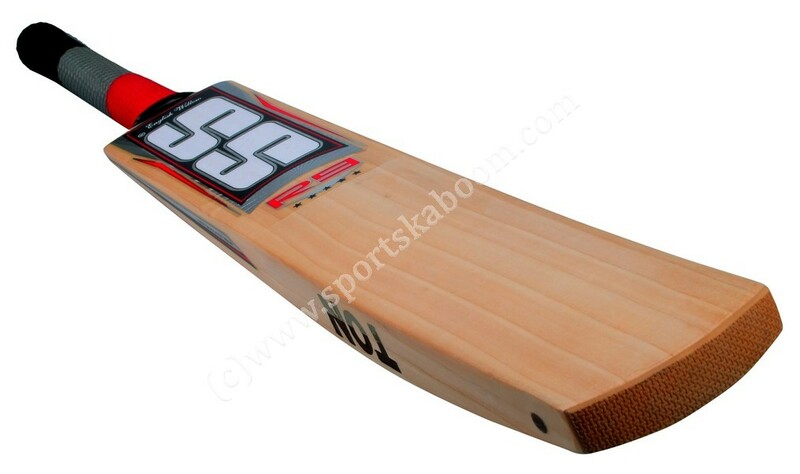 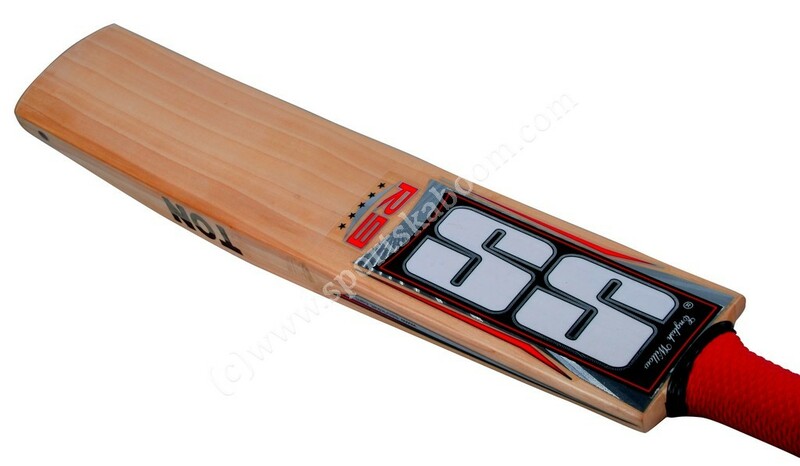 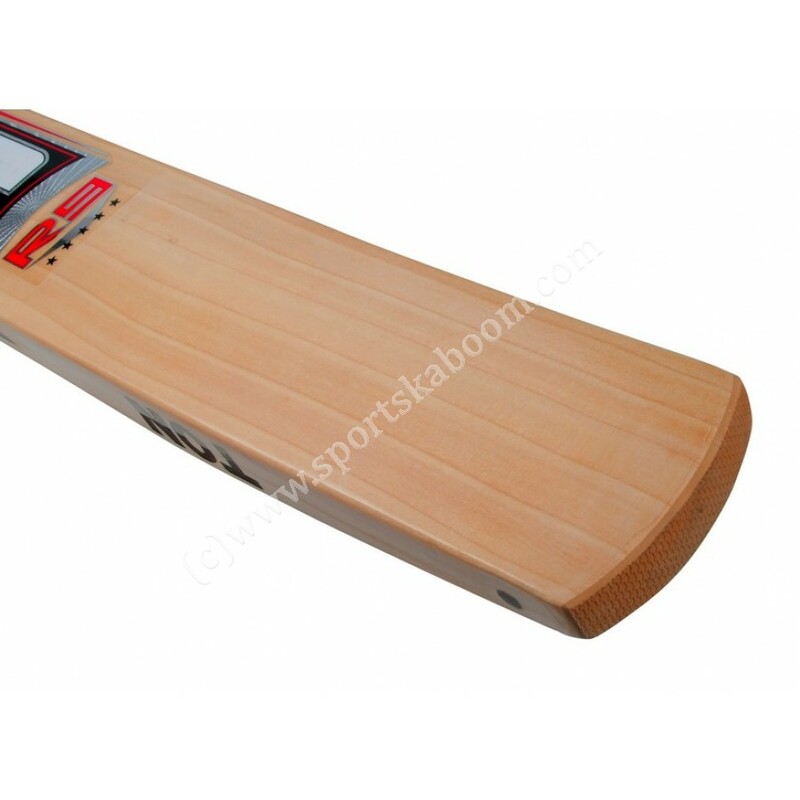 Built to the same specification as Yuvraj's bat. 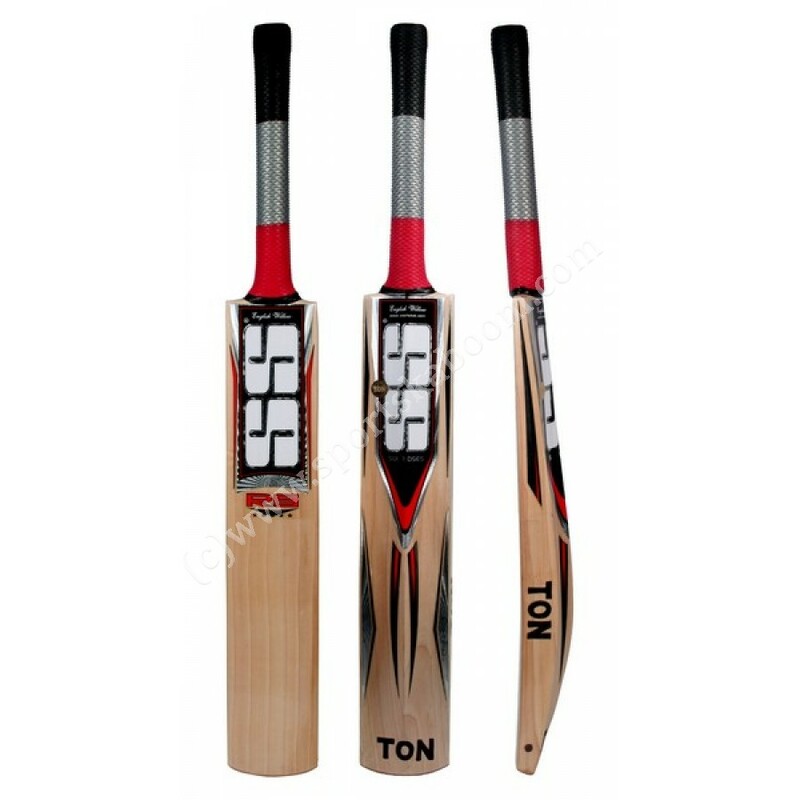 Hand selected, air dried and unbleached willow for the perfect weight. 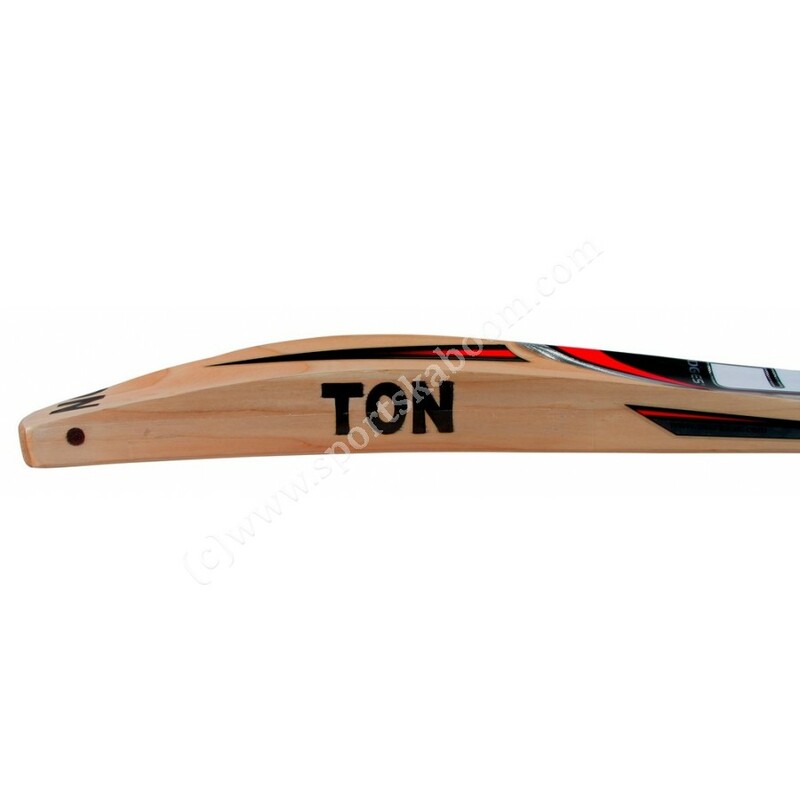 Handle: Round handle made out of 12 piece cane and rubber which delivers optimal combination of power, control and flexibility. 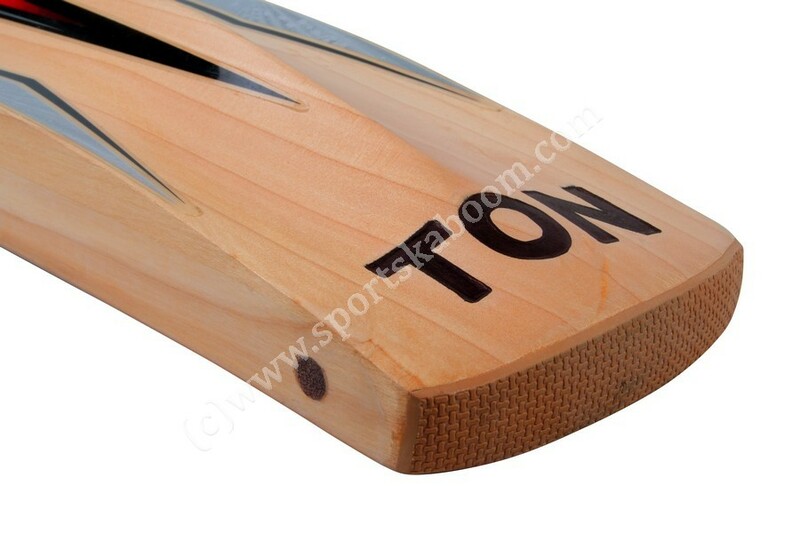 Bow: Slight bow which generates increased power on the back foot. 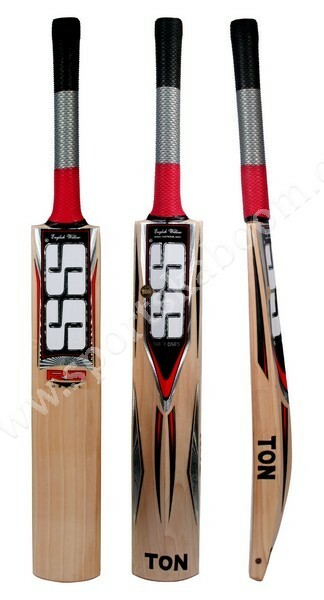 Grip: Colour coded Octopus multi grip.